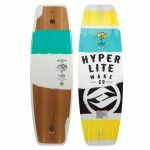 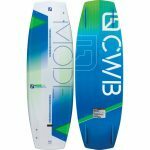 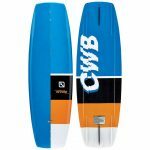 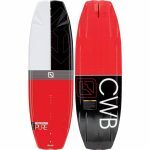 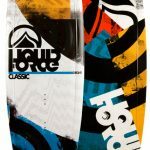 The Mode is a fun board to ride that can send you to the sky and set you down easy. 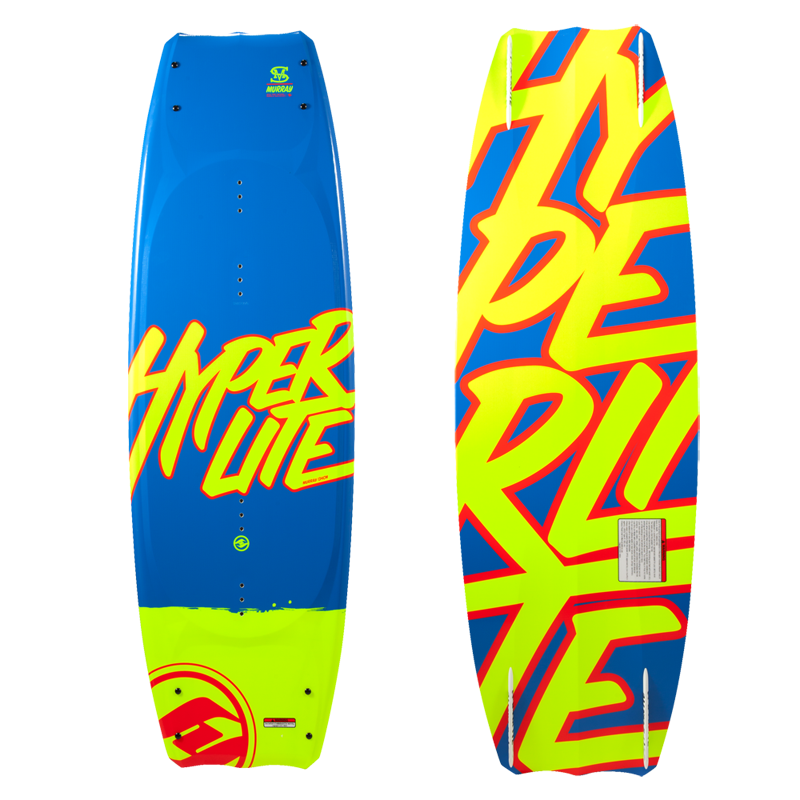 Modern day boat riding rocket ship! 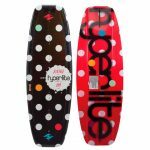 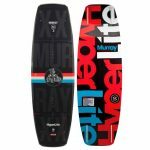 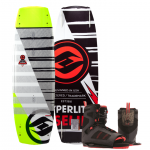 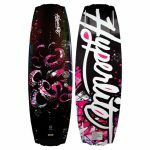 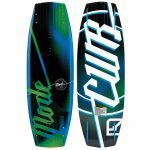 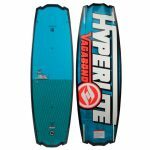 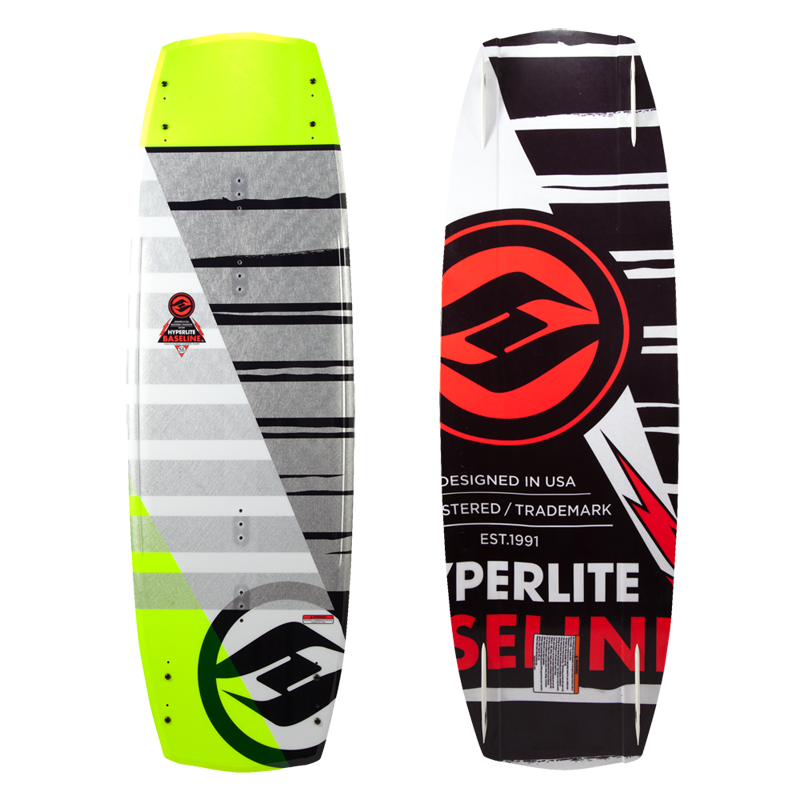 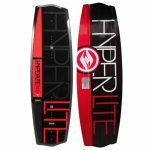 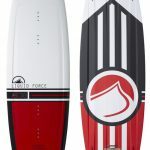 Featuring Ronix’s Nu Core, which offers more control, feel, and flex.